The Dark Lord’s Handbook, by Paul Dale. After many spectacular failures, Evil decided to lend more than inspiration to these would be tyrants. He wrote an easy to follow Dark Lord’s Handbook. And yet the next Dark Lord that came along screwed up like all the others. It had been hundreds of years, and the Handbook was seemingly lost in the annals of time, along with all that was mythic and exciting in the world. Then one day a randy dragon had a chance encounter. Nine months later a Dark Lord was born. In time, the Handbook found its way to this new contender, Morden. To become a Dark Lord is no easy thing. Morden had better be a quick study. Here we have an epic fantasy that turns the trope on its head. Morden, our hero, is a baddie. The goodies are actually pretty bad and and the Dark Lord, the baddie, is good. 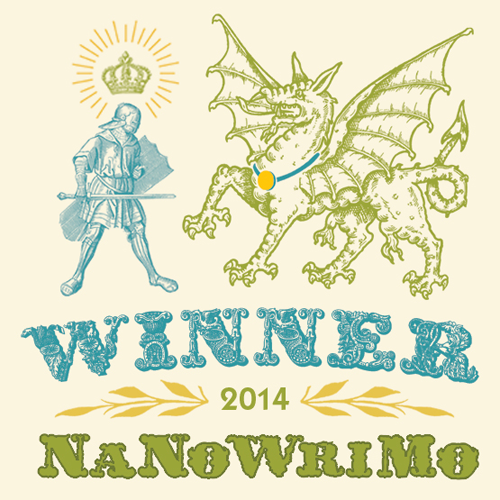 Yeh, so if you’ve read anything I’ve written yet, you’ll know that I like that in a book. In this first in series, Morden discovers who he is, falls in love and generally causes havoc. I can’t say too much for there be spoilers. This is a three book series and I zipped through the first two while on holiday and bought the third one to read next. The concept is excellent and in the first one, written around the time of the sub prime lending crash, there are some extremely pertinent digs about the economic landscape as it was then, not to mention pithy observations about life, humanity and obliquely, world affairs – I would love to see what Paul Dale is doing with Brexit and Trump. The characterisation is excellent and despite his being bad, you find yourself rooting for Morden. There are some nice in jokes, anyone who lives in London and uses the misery that is the Northern Line to get to work will nod and smile at Morden’s name, for example. I loved the foul mouthed love interest and it pans out cleverly, too. There is swearing, although nothing too dodgy – or at least not by British standards. It’s also very funny, it had me laughing out loud in places with humour that is subtle one minute and Carry On film slap stick the next. It’s also a long book, so for me it involved a fair few sleepless nights because I had to know what happened next! 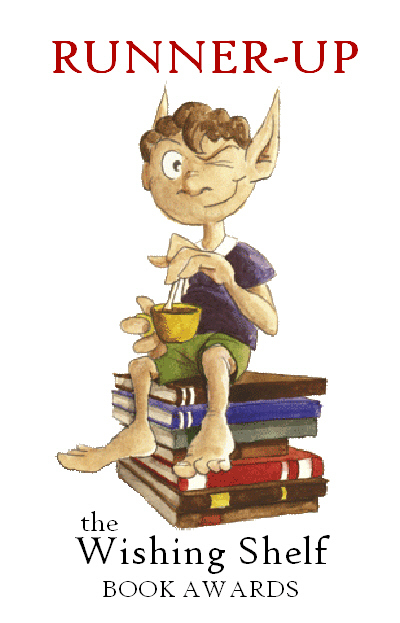 Then again, if you like my stuff – and since you’re following my blog, I’m making the brazen assumption that you do – I’m thinking you will probably like long books. All in all it’s a great fun romp but it’s a little bit more than that, it’s subtle, and clever and makes some good points about life, humanity and the universe in a thought provoking and splendidly non-moralising way. If you like your fantasy both epic and humorous, I can thoroughly recommend it. 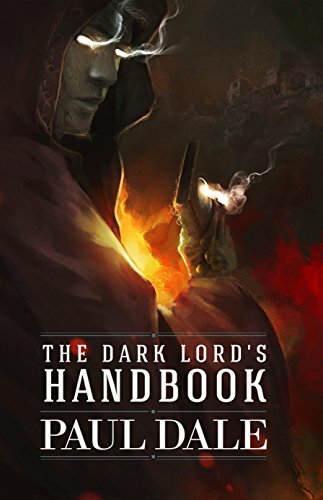 The Dark Lord’s Handbook is the first instalment in a complete series of three. This is, exactly what it says. 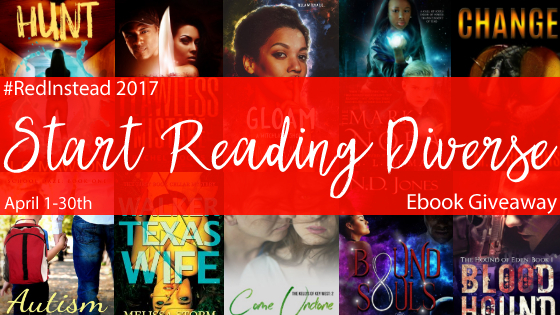 A giveaway featuring over fifty books, all of which have diverse protagonists, from PoC, to LGBTQ+, to disabled characters. So if you want something different, or a view into a different ‘normal’ the Start Reading Diverse Giveaway should suit you. As it’s Autism Awareness month, this giveaway features seven books with autistic protagonists, including the Freya Snow Pup Trilogy, which will only be available in April! Lastly, my stuff. If anyone hasn’t read it yet, am reducing the price of Few Are Chosen, K’Barthan Series: Part 1 to 99p and whatever that corresponds to across all areas. So from Tuesday, sooner in some places, you can pick it up at a bargain price if you want to. And that’s about it. I hope you find something here that tickles your fancy!